On a recent episode of “In the Circle,” we sat down with gameSense founder Peter Fadde to discuss how their technology helps hitters with pitch recognition. 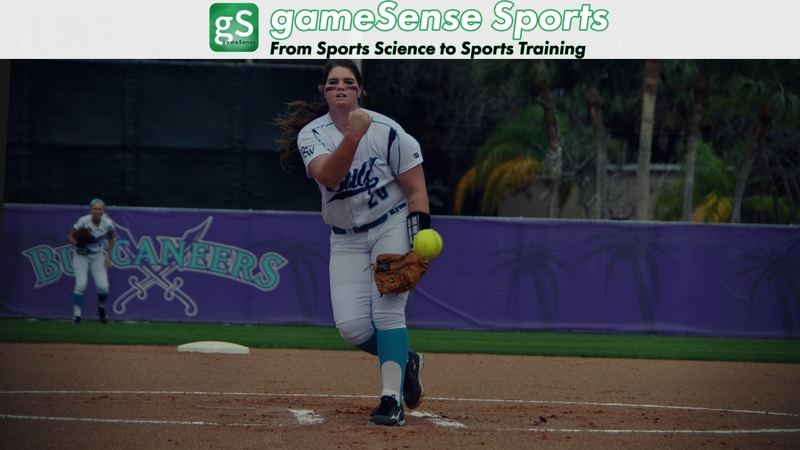 Pitch recognition is an essential skill that hitters can develop and one that can provide a slight advantage over opposing pitchers. So how long would it take a player(s) using gameSense to start seeing positive results? Fadde says “It depends on how diligent they are, and if they are doing “transfer” drills in the batting cage which utilize the app and ones that don’t. It’s best working with a coach. Doing the computer drills 10 minutes a day and cage drills once or twice a week should show results in noticeable improvements in about 3 or 4 weeks.” Fadde recommends doing five or six drills (10 pitches each) in a 10-12 minute session, twice a day to build the skill then down to once a day or so. Players can work on hitting mechanics all day, but developing pitch recognition skills along with their mechanics can elevate hitters to the next level. Check out these two examples of how gameSense is being used. Example 1 and Example 2. For more information visit gameSense Sports.